Bespoke van and truck rental packages to suit any business. 5 days to 5 years! We offer a personal no fuss commercial vehicle hire service. 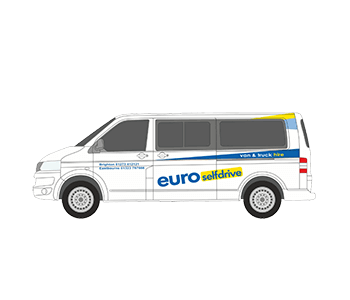 Euro Self Drive are a Sussex based, family run vehicle hire company with locations in Brighton and Eastbourne. We specialise in commercial vehicle rental from small Volkswagen Caddy sized vans, through to Lutons and right up to 18 tonne trucks and tractor units. Vans, Trucks, Cars and Minibuses – with over 25 years’ experience, your vehicle needs are more than covered at Euro Self Drive. 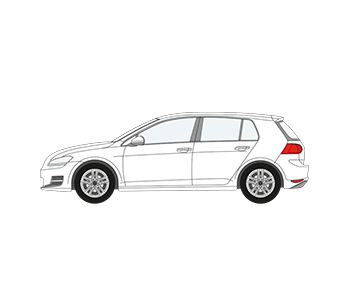 We have found Euro Self Drive have always accommodated our needs, even at very late notice, with a wide range of vehicles. Being a Council we provide a wide range of services from street bins to elections and we use Euro Self Drive to deliver those services. I would highly recommend their friendly, personal and efficient service. 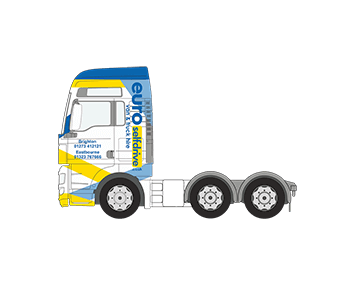 Euro Self Drive has always given us a super service, all their staff are friendly and helpful and always go that extra mile to make sure we have in place all our hire requirements. We could not wish for a better service. 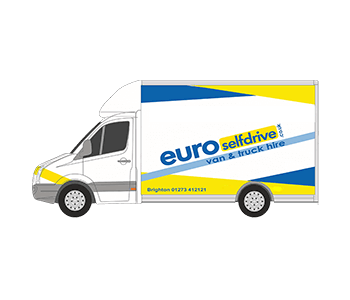 Euro Self Drive have a good selection of vehicles with good availability, often bringing cars over from other locations to ensure something suitable is available. We have used various from cars to Lutons. They have been able to get us vehicles at short notice on occasion and are always very polite and helpful. I've been using Euro Self Drive for the past three years and they've always been a pleasure to deal with. Great customer service and friendly, efficient and helpful staff. In particular a big shout-out to Scott Gadbury at the Pevensey office.